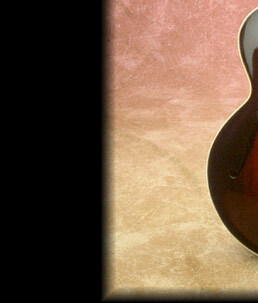 Eddie Lang, Les Paul, and Nappy Lamare went together to the Gibson factory in 1929 to personally choose their instruments from a batch of unvarnished guitars. Turns out this was a prime year for L-5's. These jazzmen knew what's what.